In learning about acid rain effects on plants and trees, information from related research studies date as far back as 1963. Scientists noted certain changes in the Earth’s natural water cycle, to which studies revealed altered compositions of water vapors rising in the atmosphere. It was discovered to have increased in acidic content by as much as 100 times over, which gave birth to the term acid rain, referring to the greatly altered atmospheric precipitations. The sulfuric and nitric acid that turned rain water into acid water continued to fill the Earth’s atmosphere as industrialization further heightened the demand for fossil fuel. In recent studies made by scientists from the University of Vermont, the wood cores or rings found in more than a hundred trees of varying species showed that trees began with their growth decline as early as the 1950s. It was gathered that fossil fuels, which could be anything from coal, oil or natural gas came into large use during the Industrial Revolution, which began in England in the mid 18th century. 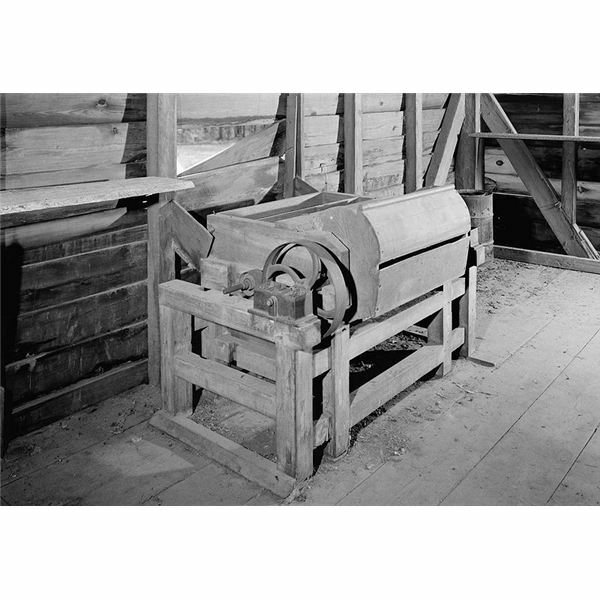 Industrialization came in the wake of several inventions that aimed to make work easier, produce faster and produce more, by burning coal to make the machines work. Today, decades of annual acid depositions from these human activities contributed acidic gases beyond levels of what the Earth could normally handle. The results have been devastating, and it may take several decades more before man can undo all the negative effects of acid rain on plant growth and on other environmental elements. Acid rain that contained strong sulfuric and nitric acids has caused numerous forests all over Europe, to die. Forest areas particularly in Czech Republic, Slovakia and Switzerland covering as much as 200,000 to 300,000 hectares have died from acid rain effects on trees. In recent years, UK reported losses estimated at 25milliion UK pounds when large parts of their territory in Scotland and Cimbria were totally destroyed by acid rain. This did not come as a surprise at all since the areas were recorded to have received the highest input of acidic precipitations. Most European forest areas are still troubled despite efforts to eliminate or curb the use of fossil fuels, as some parts of the European continent receives the most number of rainfalls and snowfalls in a year. In the U.S., the harsh effects of acid rain on plant growth, became evident in the highly elevated forests of Great Smoky Mountain National Parks and Shenandoah, found in the Appalachian Mountains starting from Maine to Georgia. 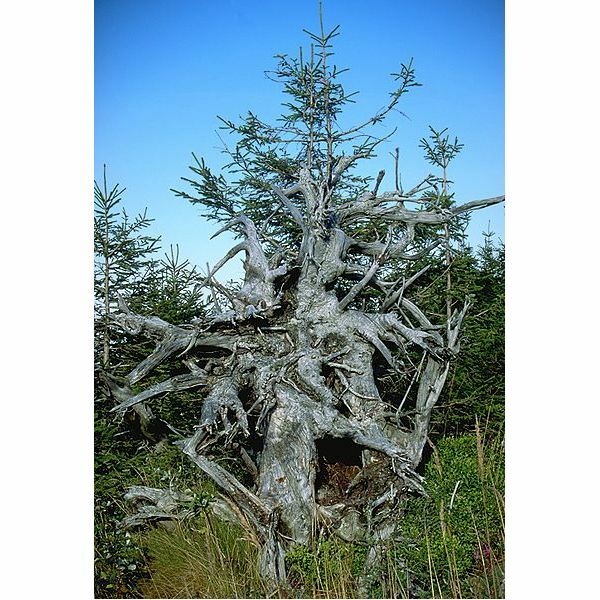 The greatest manifestation of these acid rain effects in the U.S. are the continuing declines of red spruce trees found in Adirondack Mountains, New York, in Green Mountains of Vermont. Unfortunately, those in the White Mountains of New Hampshire have died. As trees are continuously subjected to acid rainfalls, the acid depositions strip the leaves and the needles off of their calcium contents. 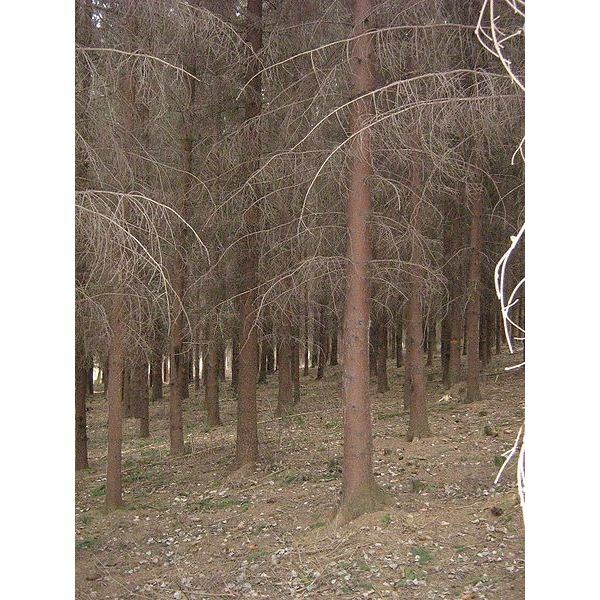 Forest trees and plant vegetations cannot survive on land that is barren and devoid of nutrients. As acid rains continuously fall on fertile soil, acid depositions containing sulfuric and nitric acid settle and seep in. The presence of these acidic substances tends to affect the calcium, sodium, magnesium and potassium which are considered as weak elements in the soil. They are nutrients than can be easily absorbed by the roots of trees and plants in order to grow and survive. However, this process was altered by the presence of acidic substances that influences ions to attach themselves to the clay instead. Hence, plant and tree roots are unable to absorb and utilize the nutrients for growth and development. As the latter remain in the soil, they evaporate and go back to the atmosphere. The sulfuric and nitric depositions of rainwater can also cause the aluminum content in rocks to leach and dissolve in soil water. The presence of aluminum in soil water, adversely affects the roots’ capacity to absorb and distribute nutrients throughout the plant’s or tree’s system. Aluminum has been established as having harmful effects to plants because the substance prevents calcium absorption. 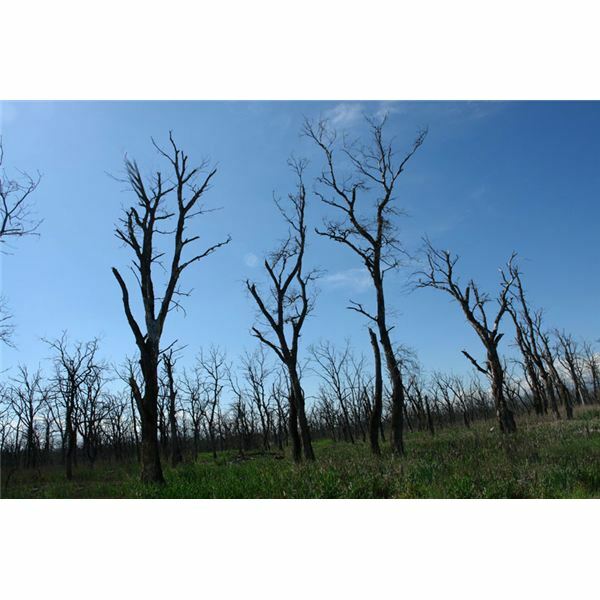 In addition to aluminum, concentrations of sulfuric and nitric acids have accumulated in the soil and are likewise being absorbed by the trees or plants. Soil that has high acidic content decreased the presence of soil bacteria that can release the calcium, magnesium, phosphate and other nutrient giving agents in decaying leaves and other rotting materials. Hence, the nutrients that were lost or utilized could not be replenished. As a result, the acidified soil and the presence of aluminum have caused the forest plants and trees to wither and die. These are the similar occurrences brought about by acid rain on farm lands used for crop vegetations. Acid rain strips arable land of the nutrients needed to sustain the growth and propagation of crops. However, unlike forest soil, which does not receive aid from human intervention, farm lands are treated with soil lime in order to counter the indirect effects of acid rain on the crops. Yet laboratory results related to studies of the effects of acid rain produced mixed results. These prevented scientists and chemists alike to pinpoint the exact causes of crop failure. A few theories offered include the premise that some plants and trees have stronger tolerance to acid depositions of sulfuric and nitric acids. Another possibility is that the combined effects of acid rain with O3 or the bad ozone, formed due to the chemical reaction of nitrogen oxide with Volatile Organic Compound or VOC. The greatest degree of degradation take place in urban areas, where large concentrations of O3 are found. On the other hand, the high elevation of forests brings the plants and trees nearer to the O3 in the atmosphere which is in fact called, ground level ozone layer. There is no doubt that acid rain effects have caused the environment great amounts of distress. In fact, infrastructures and human health conditions have also shown considerable damages from the accumulated and combined effects of pollution and acid rain. Although counter measures and regulations against acid rain effects on plants and trees are being implemented, the greater question is, how many more trees or even forests will die before those measures could result to positive effects?